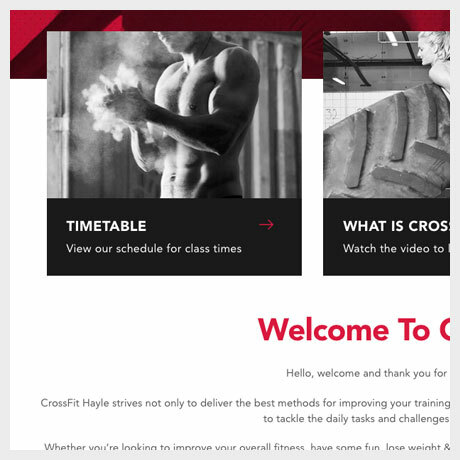 We worked with CrossFit Hayle to lift their brand off the ground with a slick Wordpress site and full company branding to promote their services. 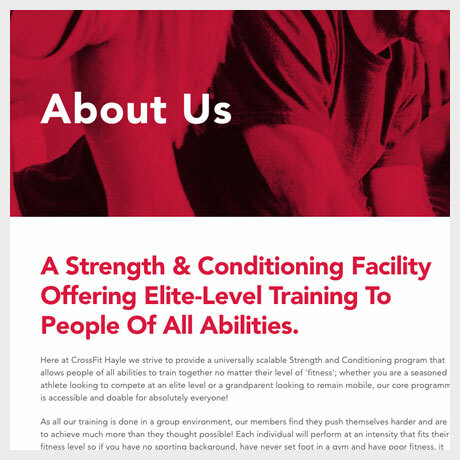 CrossFit Hayle are a strength and conditioning facility, offering elite-level training to people of all abilities. All training is done in a group environment where encouragement is key, allowing members to push themselves harder and achieve their goals. CrossFit Hayle isn’t just a gym, it’s a community. A brand new business needing a slick and functional website, alongside full branding to take them into the competitive world of fitness and compete with the best. "Since the business went live and the branding has become public we've had incredible feedback and people already recognise our logo as ours when the see our clothing around! We can't recommend Steve and his team at Big Eye Deers enough...we wouldn't go anywhere else and they even made the effort to one for a workout on our opening day!! 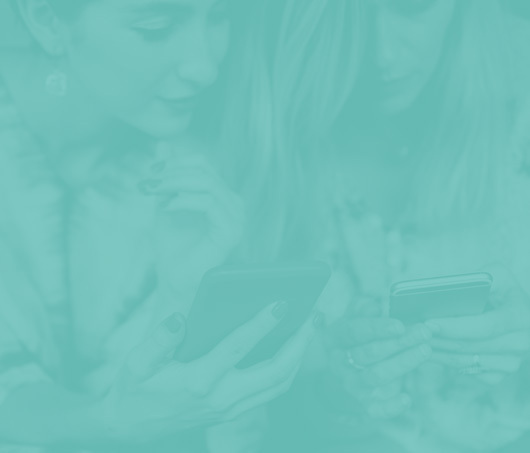 Massive thank you to the whole team, you've made our ideas and business come to life and given us an online presence that is going from strength to strength....Thanks guys!" In a highly competitive industry, start-up company CrossFit Hayle needed to hit the market with high intensity. Simple functionality and easy content editing were key requirements, making WordPress the perfect platform to build on. 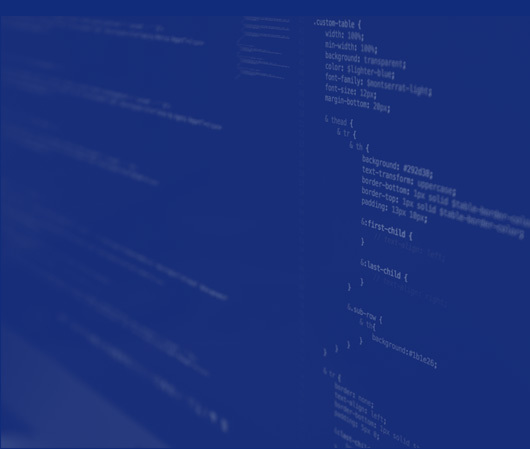 We utilised LESS, a CSS preprocessor, in the frontend build to improve the code structure and reduce development time. We also integrated the TeamUp application to enable users to join the box and view the Crossfit timetable online. We start optimising our Wordpress builds from the first day of development. 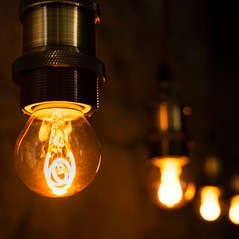 By stripping out unnecessary scripts and styles and employing a host of other customisations we ensure a lightning fast end product. A main focus area for CrossFit Hayle was branding. 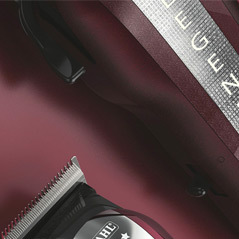 We were given full reign in creating their logo, brand guidelines and brand elements. The final colour combination of red and black symbolises energy and power within CrossFit Hayles brand identity. The aim was to create a memorable and engaging user-experience that would stand out in the fitness community.